ASC San Diego is one of the top soccer clubs in America and the first social enterprise sports team in San Diego, donating at least $1 of every ticket sold to local nonprofit organizations. 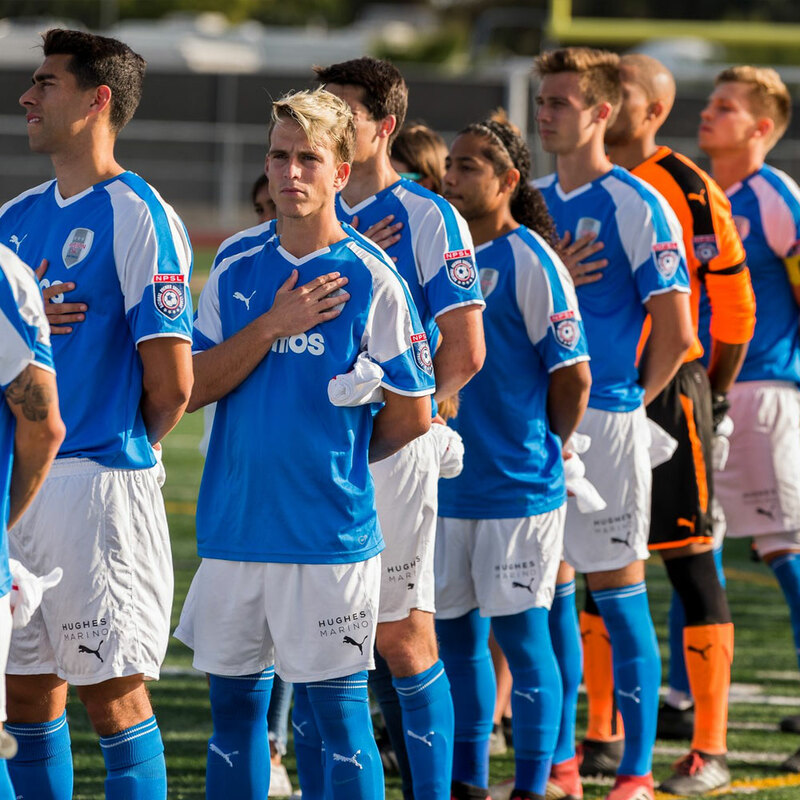 We currently compete in the National Premier Soccer League (NPSL), while moving up the ladder into the Founder’s Cup in 2019 with full professional players and pushing to represent San Diego at the highest level in the US Soccer Pyramid. 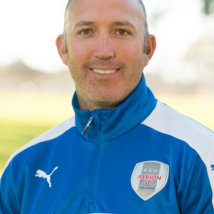 Albion Soccer Club Youth Academy was founded in Point Loma in 1981 and is one of San Diego’s oldest soccer clubs with deep roots in the local community. We get our name, Albion, from two San Diego pioneers of the game who would regularly take their players to England to visit their favorite club, West Bromwich Albion. Today, over 30 years later, ASC has grown into a club of over 150 teams, with affiliates around the US. It is also one of the only clubs in America to successfully build a “full pyramid” organization – a professional soccer team that sits atop the organization, a US development academy, full club academy and juniors program rounded off by community programs that form the base.